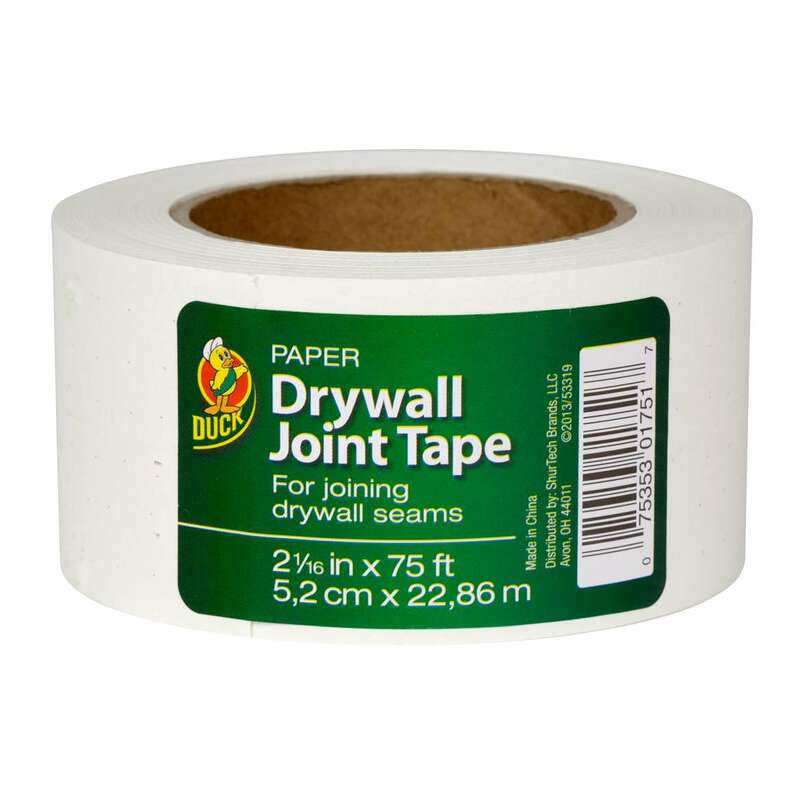 It’s one of the most versatile and important tools for any DIYer. 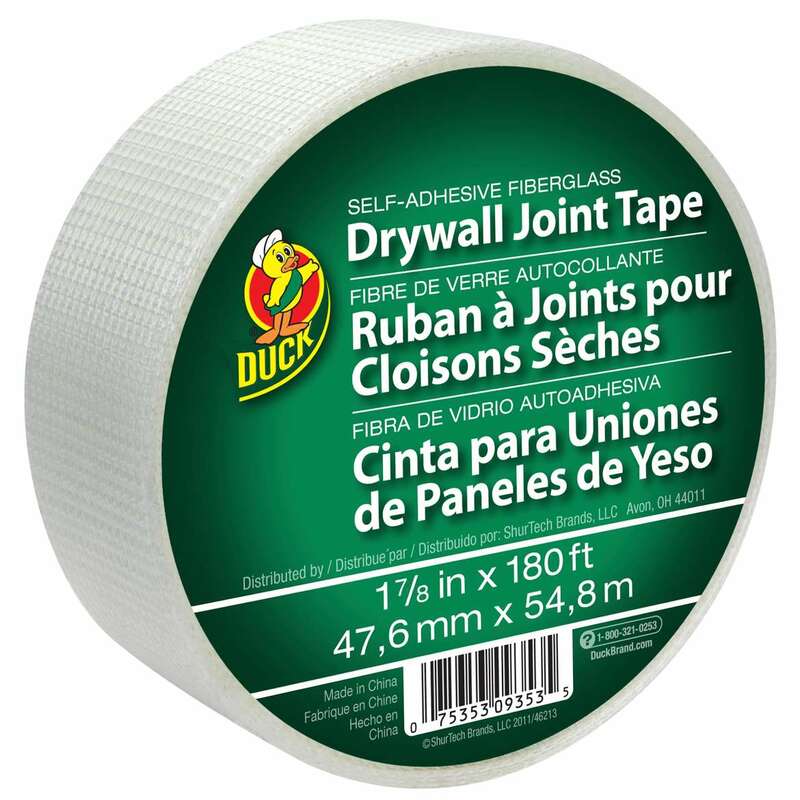 Choose Duck® Brand Tape to give your drywall, plumbing and repair project long-lasting hold and protection. 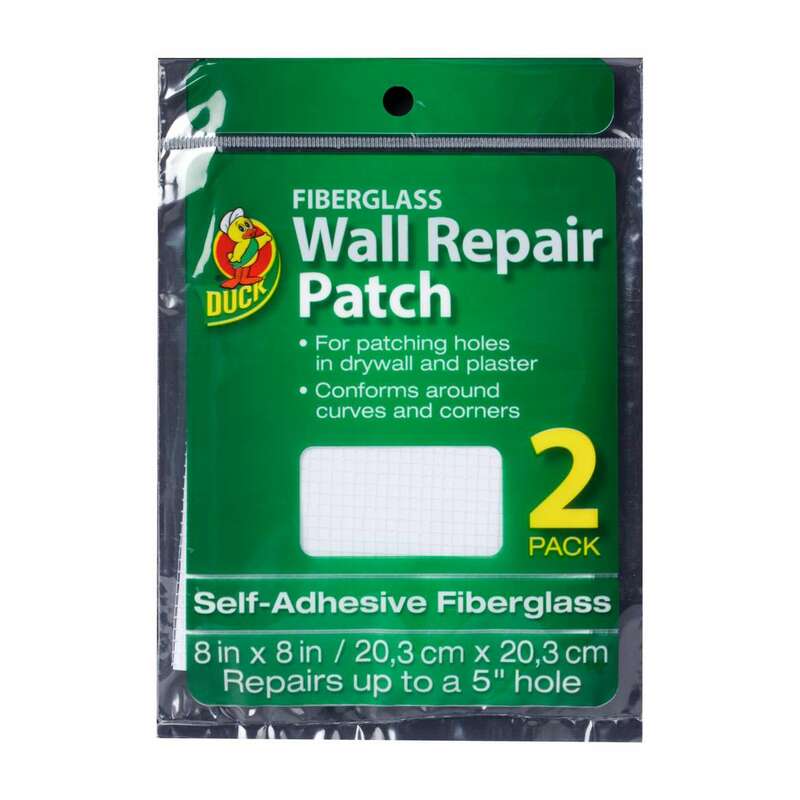 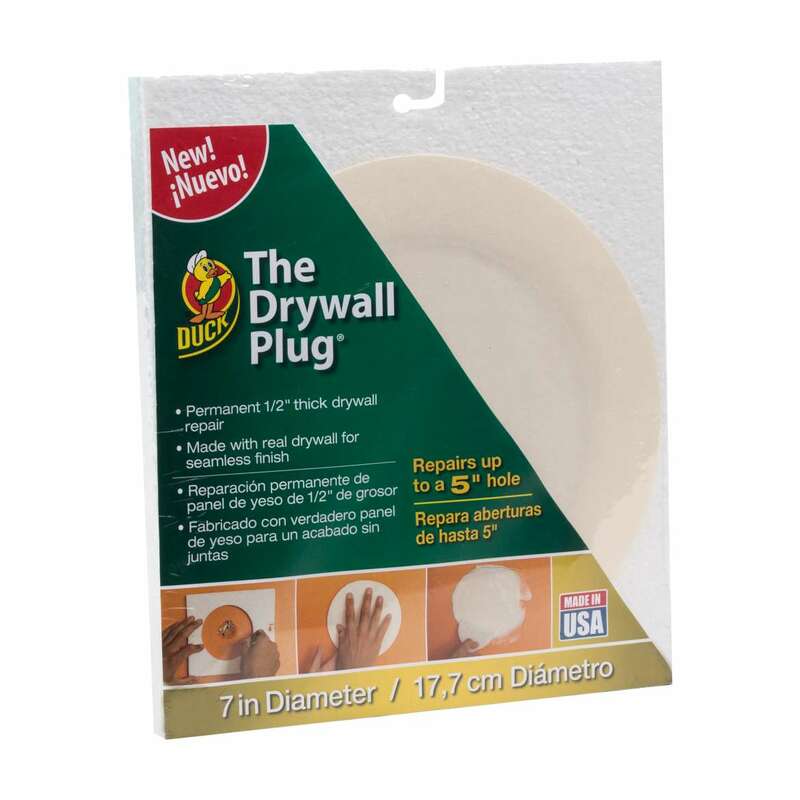 Designed for easy patchwork and conformability, this fiberglass DIY patch makes repairing holes in your drywall and plaster easy. 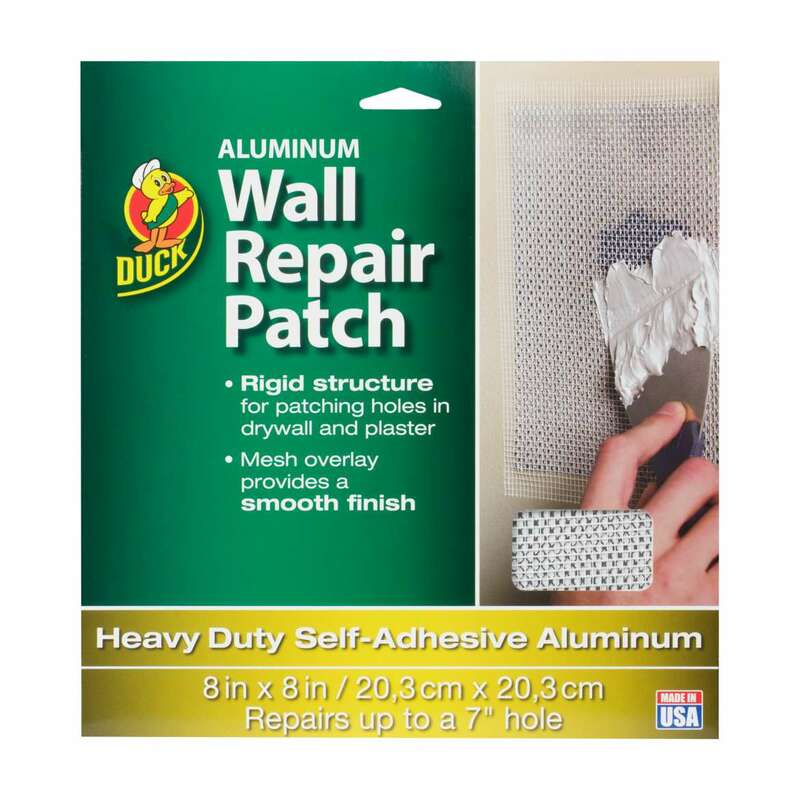 This aluminum DIY patch is designed to make repairing and patching up holes in your drywall or plaster quick and easy. 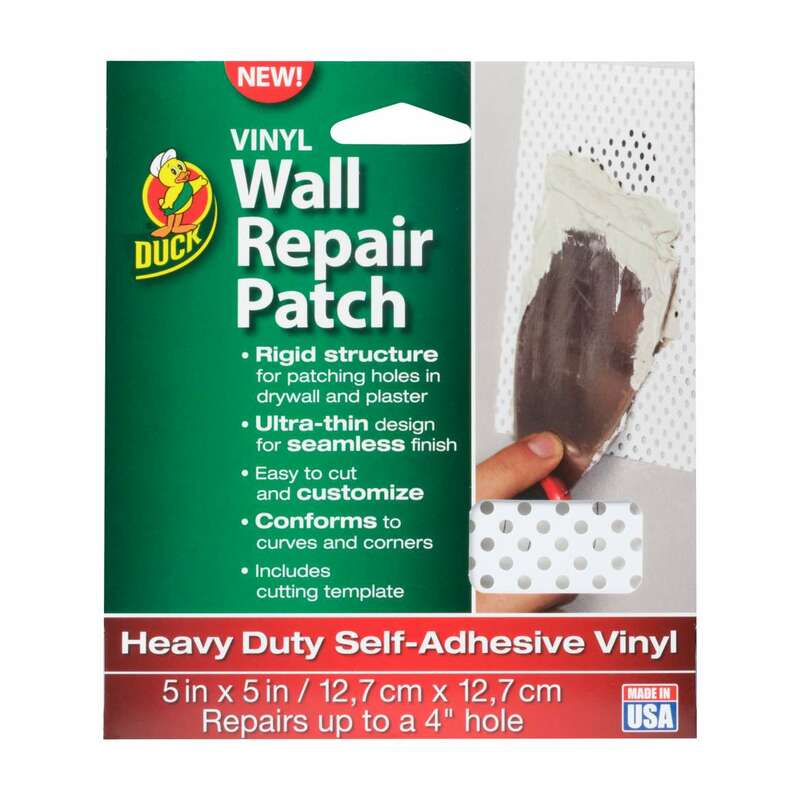 Easy to cut and customize, this vinyl is a mess-free way to patch up holes and create a waterproof, airtight seal around your repair. 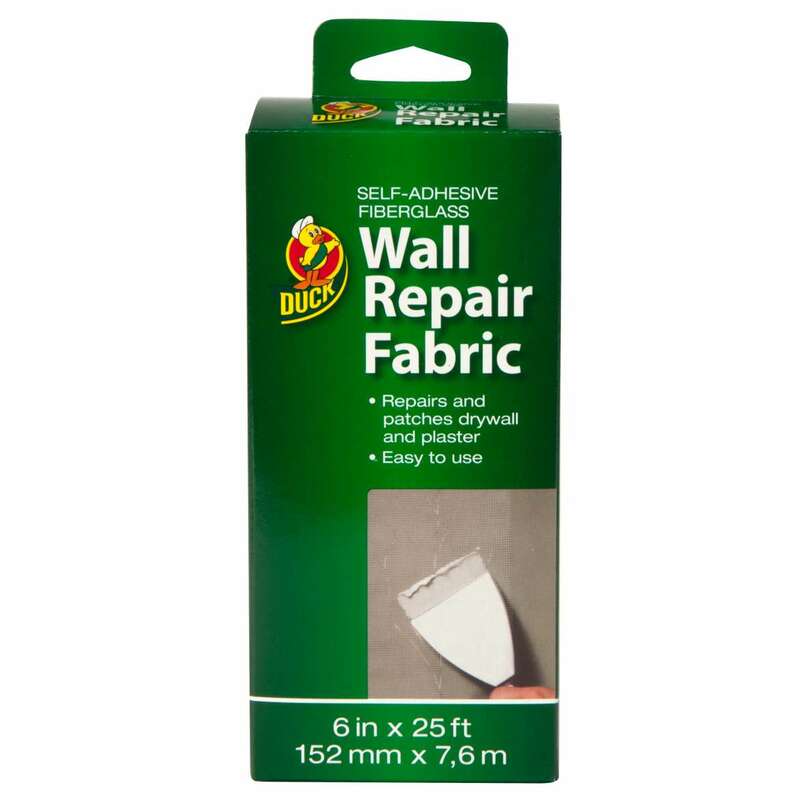 For the pro and home DIYer, this mess fabric is self-adhesive and repositionable, making it easy to repair small cracks and holes. 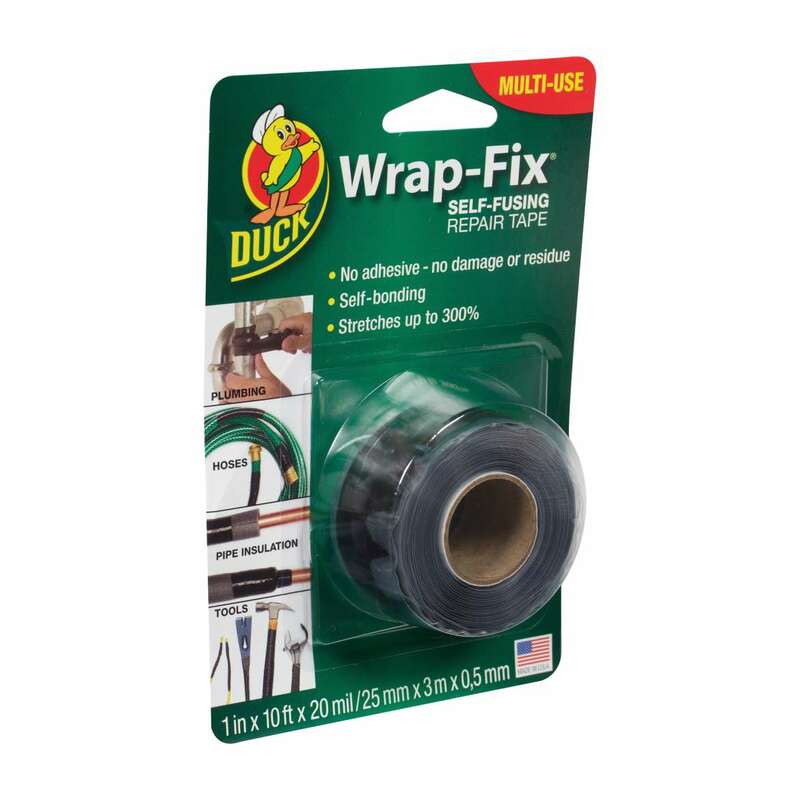 This self-fusing, silicone tape is designed to create a watertight seal around plumbing, auto and marine repairs.